Procurement & Purchasing | Compact Industries, Inc. 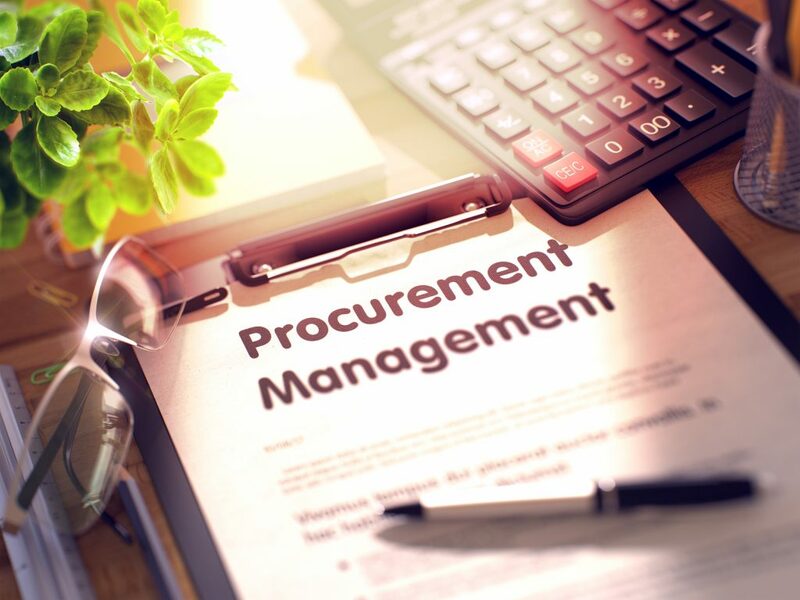 The Compact Industries, Inc. Procurement Group includes Purchasing, Scheduling and Planning, and Customer Service, bringing an integrated approach to total materials management. We use our knowledge of the food industry, market expertise, and strong relationships with our suppliers to insure high quality, best cost, and comprehensive purchasing of your ingredients and packaging materials. Our experience and efficiency allows us to source your material requirements competitively, with consistent high quality. Customers can elect to specify preferred suppliers or we can identify manufacturers on your behalf. We work with commodities such as sugar, non-dairy creamer, instant coffee, and cocoa on a regular basis and can execute short or long term contracting for these potential volatile cost drivers. Your success is our goal.